This Level 1 course is for those who are unable to attend a local onsite level 1 program, enjoy self-paced homestudy, but still would like the option of participating in a classroom setting. This Bach Centre approved Level 1 is a web-based course with a home study component. The course is comprised of 9 Sections of online homestudy which may be accessed at any time. These sections are comprised of video, exercises, reading from the course books, and other assignments. 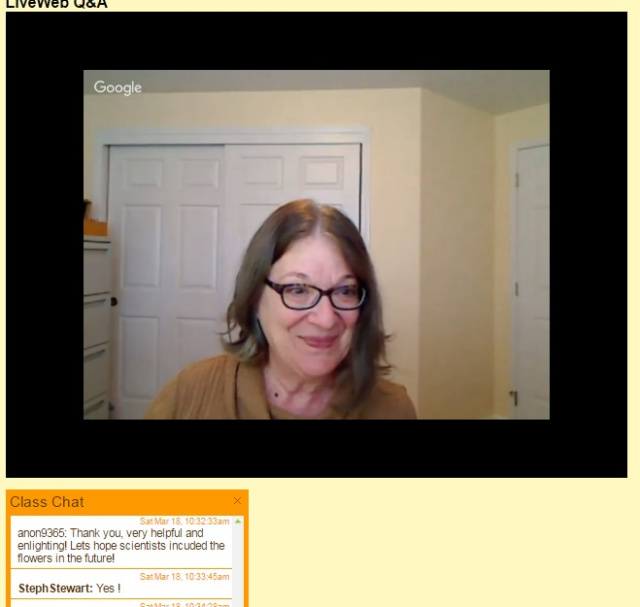 In addition, from time to time there are optional live web classes where students have the ability to ask questions and interact with each other and the teacher. The course comes with 3 books,The online homestudy may be accessed immediately upon enrollment. This course provides a solid foundation in the remedies and fulfills the Level 1 pre-requisite for other levels of study. Note: If you are looking for a course which may be taken via postal mail or email, please see the Bach Foundation Distance Learning Program. Course dates: This course is self paced and open for enrollment at all times. CE units:40 (NCBTMB, NCCAOM, ANMCB) Total study time 40 hours. Camera and microphone not required - you may participate by Text Chat with no microphone.